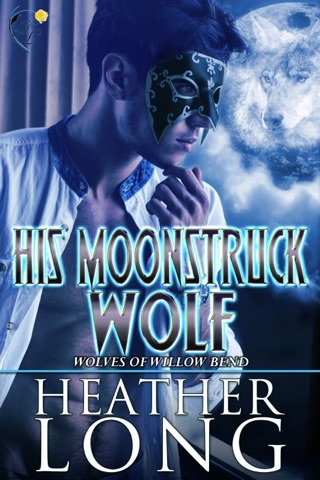 Heather Long’s Snow Wolf is an amazing addition to the Wolves of Willow Bend Series. Willow Bend Hunter, Ranae Buckley, is sent on a mission by her alpha to Yukon territory to warn their alpha, Diesel, about the attacks by the Russian Pack on the U.S. Packs. Once she arrives, Diesel doesn’t plan on letting her go, needing to convince her that she is his mate. 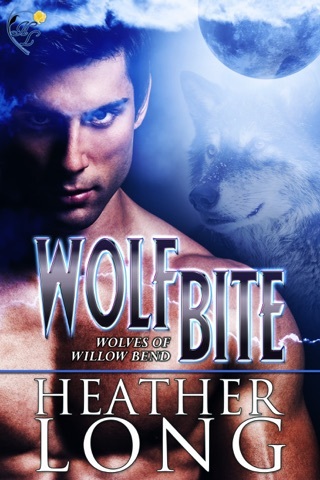 This contemporary PNR is suitable for adult audiences. 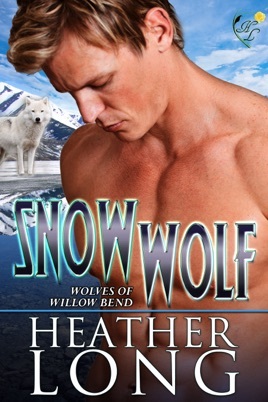 I loved Snow Wolf. 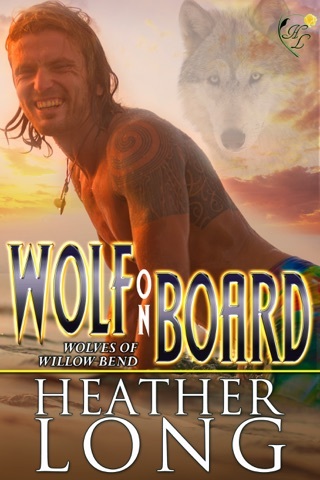 I read a lot of shapeshifter novels. This one was captivating and thrilling. 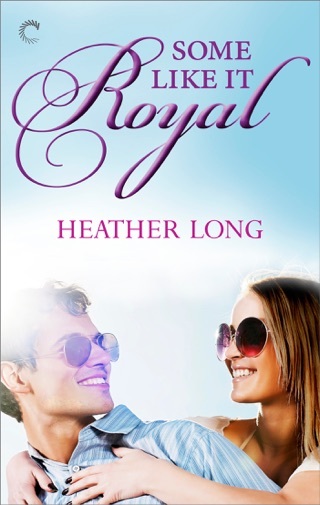 Heather Long does an incredible job with her descriptions making the story easy to visualize. I love Diesel. 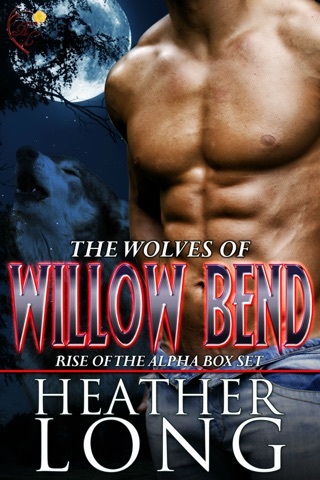 Being the oldest U.S. pack Alpha, he has a reputation of being old-fashioned and behind the times. Boy did they have that wrong. He is a crafty alpha that keeps his cards hidden. There is a lot more to Diesel then meets the eye. I like how Diesel got his name; I also, like his reasoning for Ranae’s nickname. I enjoyed Renae’s character. She is a strong alpha female. She is trying to atone for past mistakes. She is loyal and loves her family. She is a good Hunter. I enjoyed the ending; I found what Diesel gave to Mason amusing. I look forward to the next book in the series.